Aunt from aussie came over and said "Geez it's been 30 years since I've seen Malacca!" 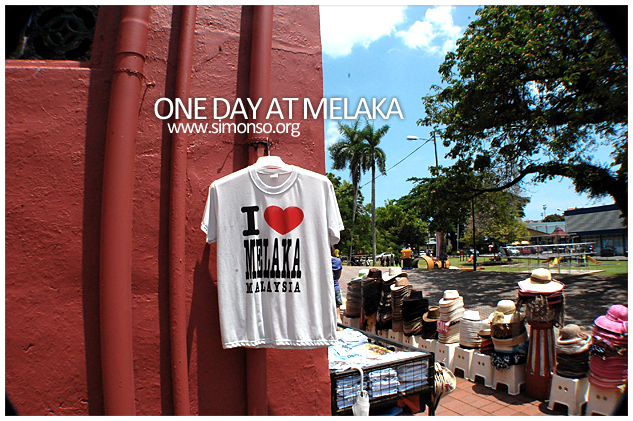 i looked at her and said "Geez, my last visit was 7 years ago".. and so we visited Melaka. It was a sunny hot sunny melting panas gila maximum day. Will share more soon. Got invited for dinner with a little sneak preview of the new Adobe CS 5.5 and got a short presentation of how effect InDesign, Premier, After Effects and what Encore can do. Awesome stuff.